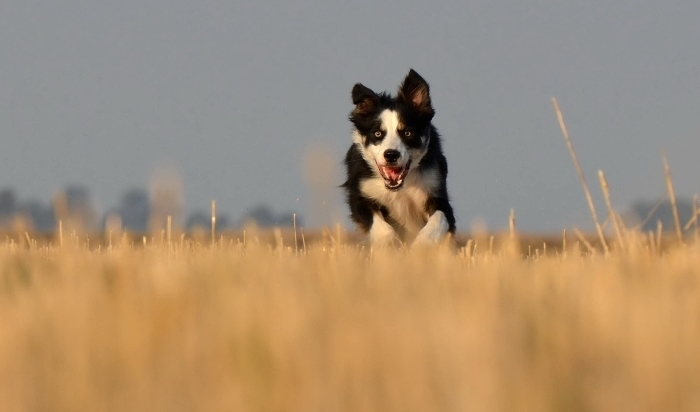 Border Collies & Maremmas have quite a strong work ethic, and some creative researchers are putting all that dedication, energy & natural instinct to good use. Here’s how dogs are stunting ecoli growth on beaches & saving Penguins. Border Collies are intense and researchers are putting all that focus and energy to good work in northern Michigan. Scientists have taught these dogs how to patrol beaches to cut down on E. coli growth. Researchers are using sheepdogs to keep seagulls away from beaches. Gull droppings are a known source of E. Coli bacteria which is one of the leading causes of beach closures in many parts of the world. The gull droppings seem to be responsible for resistant strains of the bug. E. Coli is commonly found in animal and human feces and ends up in the seas through rain or sewers. 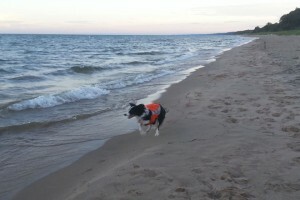 In this study researchers assigned dogs to patrol areas of the shore along Lake Michigan for parts of the summer season. 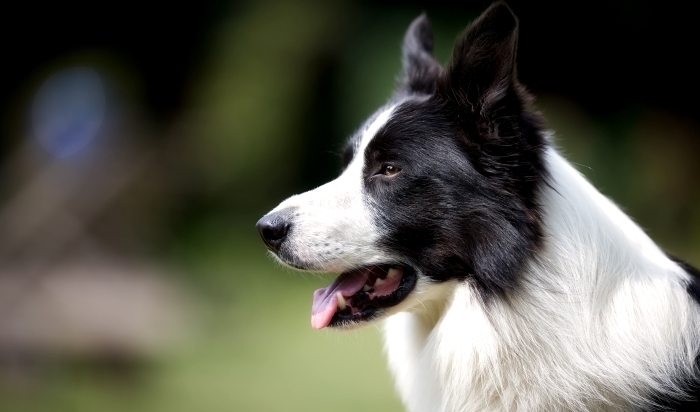 Border Collies are the dogs used, they’re known for their intelligence and strong working skills. The dogs were encouraged to chase the seagulls away. During the past few years they’ve gathered numbers on the amount of birds and E. Coli found on certain stretches of shoreline. They found that the bacteria levels were much lower on the parts of the beach that had dog patrols. Depending on what time of year the dogs were working along the shore the results were varied. If E. Coli was able to establish itself in the sand early in the summer season they’re able to persist. The addition of dogs to the shoreline after E. Coli was already present in the sand didn’t appear to have any effect. If one of the dogs pooped while working on the beach it was quickly cleaned up and disposed of off of the beach, just in case you were curious. Border Collies are a hering breed known for their strong work ethic. 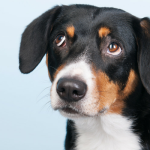 Using dogs to help control bacteria, pests, and other nuisances is far from new. Australia has been using sheepdogs to help save penguins since 2006. 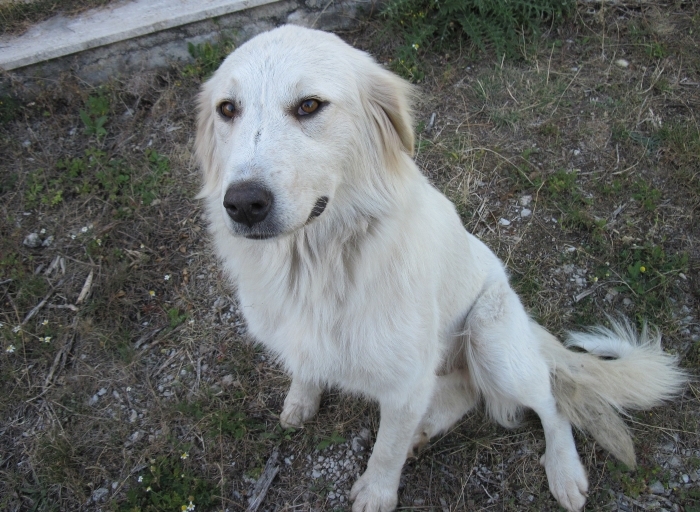 They use Maremma dogs, which are territorial and self reliant. 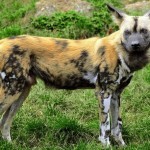 The dogs are tasked with protecting penguin colonies whose numbers have been steadily declining over the past few decades. 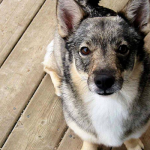 The dogs chase away foxes and other predators to keep their flock safe. The program has been so successful that further trials are underway in other parts of Australia. The Meramma Sheepdog is a livestock guardian breed that’s being used to help save penguins in Australia. 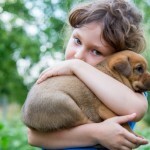 Using a dogs natural working instinct is further proof how beneficial the bond between dogs and humans is. And with a little bit of creativity researchers are coming up with interesting new ways to ensure that working dogs are given something meaningful to do, a job that benefits us all.